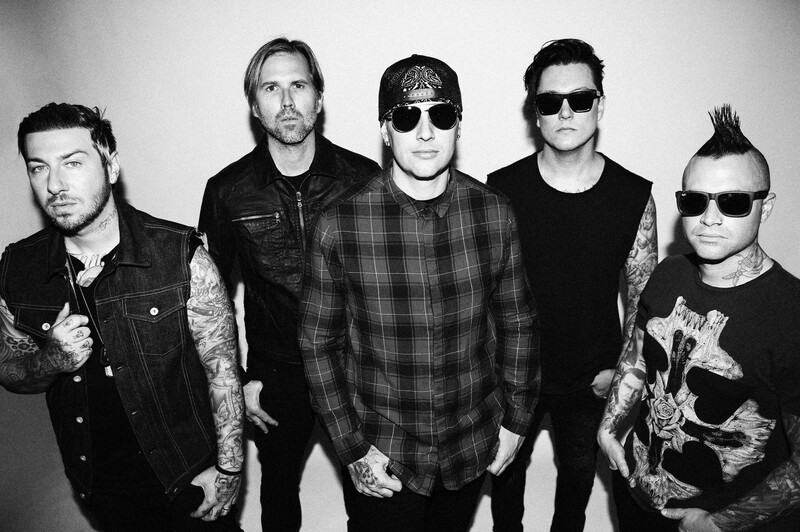 Listen To Avenged Sevenfold Cover The Beach Boys' 'God Only Knows' - GENRE IS DEAD! Check out their version below. Recently, the band revealed plans to transform The Stage into an evolving body of work by adding new tracks over the coming months. The band have plans for a North American tour for the beginning of next year. Details will be revealed in September. For now, you can catch them headlining the Houston Open Air festival on September 15.